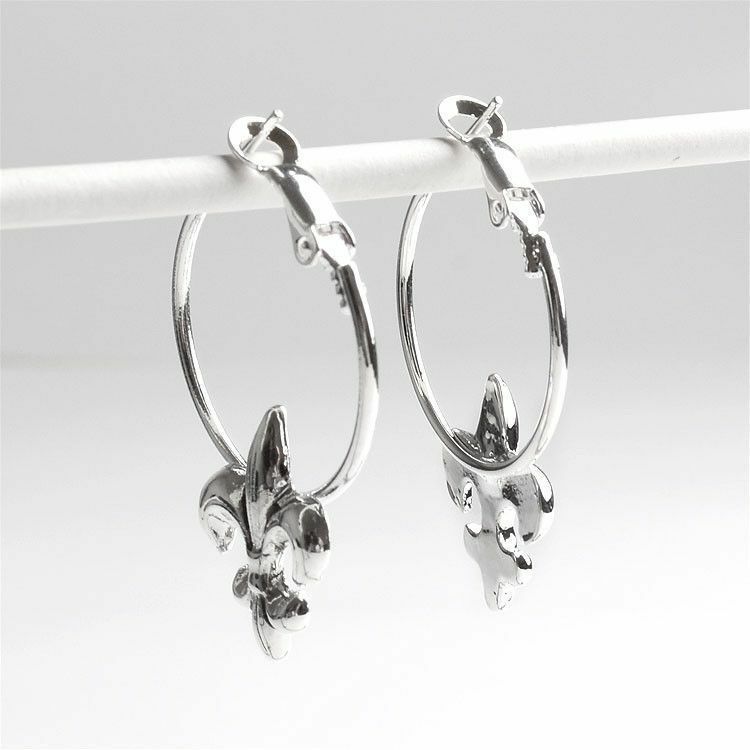 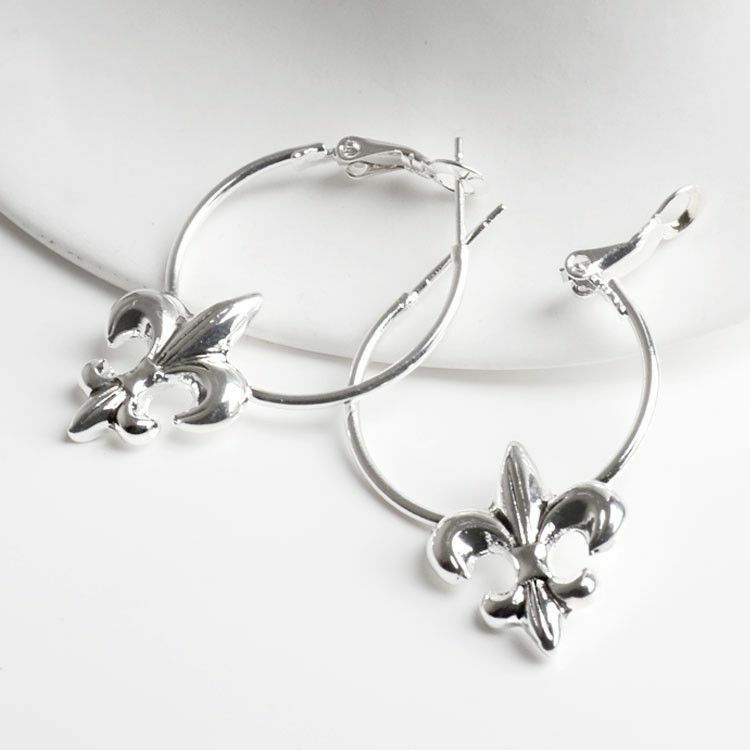 These lead free fashion earrings are hoop style with the fleur de lis symbol facing outward. 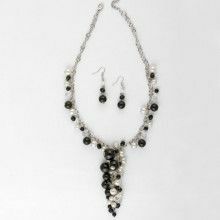 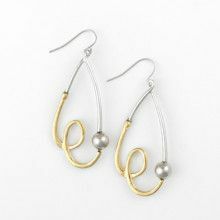 These cute earrings should never go out of style because the symbol means so many things to so many people! 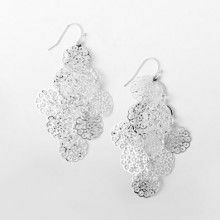 Earrings measure about 1 1/4" x 1"